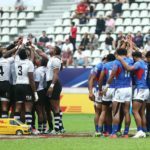 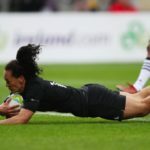 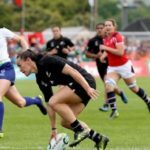 New Zealand, England, France and the USA qualified for the semi-finals after a dramatic match day three at the Women’s World Cup in Dublin. 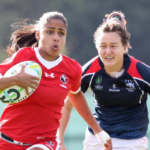 Canada crushed Hong Kong 98-0, while there were also wins for England, New Zealand, the USA, Ireland and France on day one of the Women’s World Cup in Dublin. 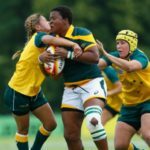 SA Rugby chose not to participate in the 2017 Women’s World Cup, which kicks off on Wednesday. 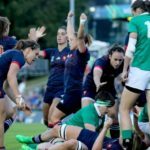 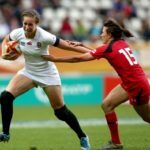 MARIETTE ADAMS looks ahead to the eighth edition of the Women’s World Cup, which kicks off in Dublin on Wednesday.